The Gold Willie Gunn has surely got to be the most fished fly for Atlantic Salmon and I could not leave it out of the brooches collection. The Autumn coloured Salmon pattern has been hand tied on a gold brooch pin, this will sure to flatter any outfit or hat. 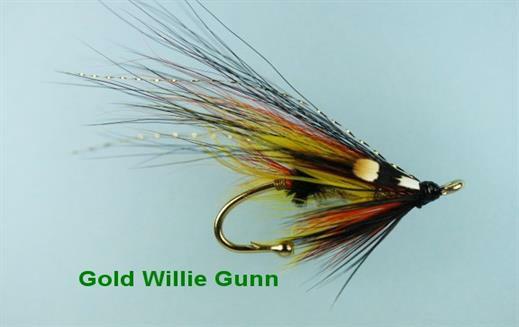 Currently there are no comments about the Gold Willie Gunn Brooch-Pin fly pattern from other fly fishermen yet.